Inventory changes nearly daily, keep checking back. 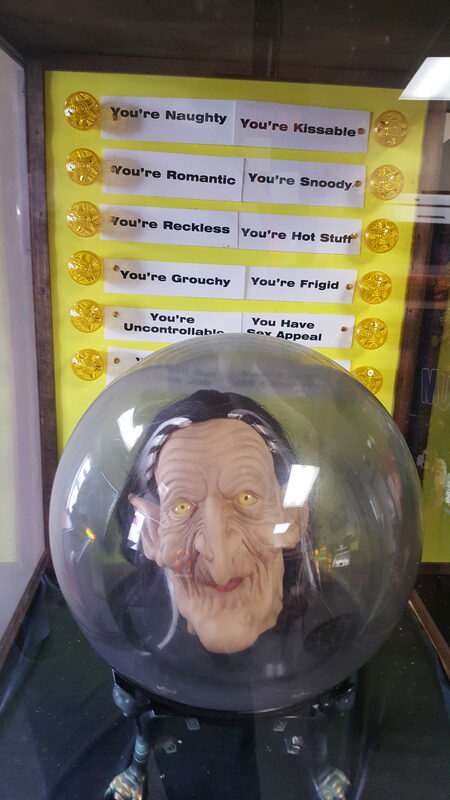 Checkpoint pinball $2,295.00 and 2,995.00 with upgrades and 90 day repair warranty. This beautiful Seeburg HF-100-W has been completely restored with a full record compliment and matching title strips and is sporting new burl- and straight-grain walnut veneers. This beautiful and fully restored 1939 Wurlitzer 500 is an older restoration (yellow and red), has new LED lighting, rebuilt amp. 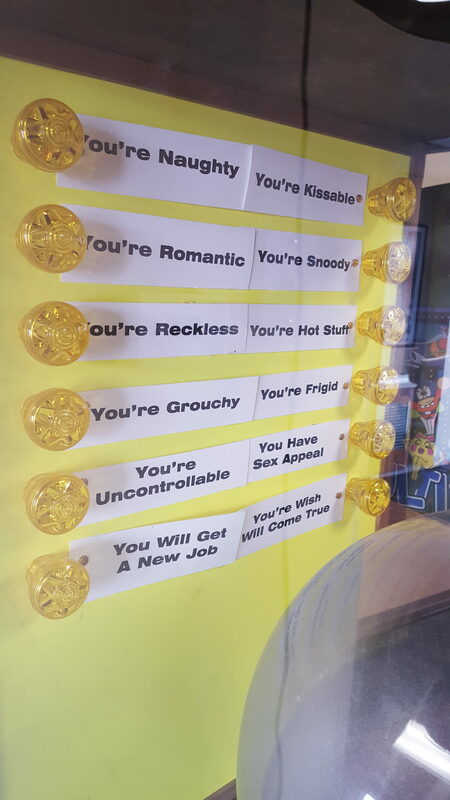 It has all the coin gear and comes complete with a full compliment of records and matching title strips. And it sounds great! 1 Seeburg “classic’ Cabinet all done. 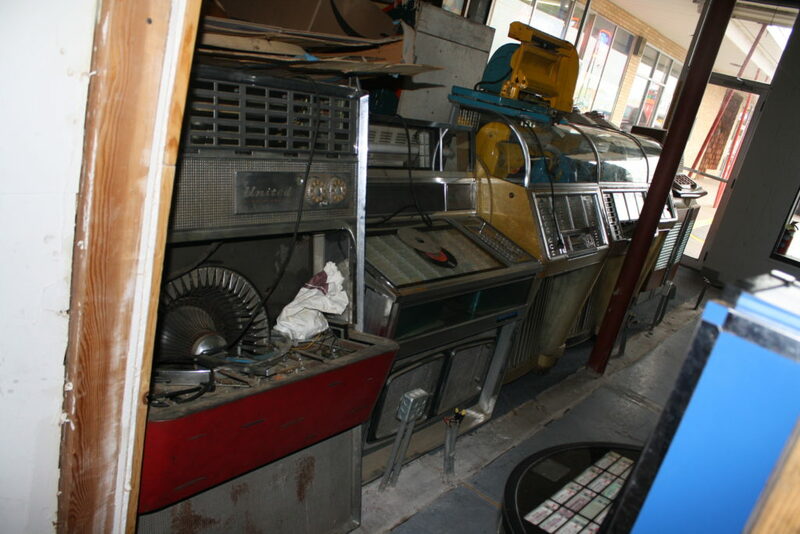 liquidating inventory of jukebox machines; please call for details! 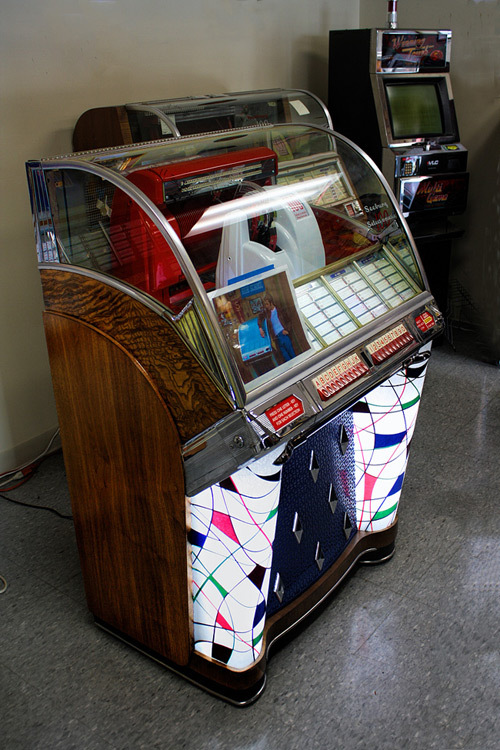 This jukebox started life as a “luxury light up”. What happened to its original cabinet is unknown. 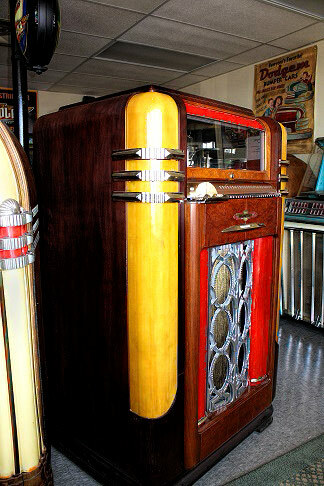 However, this cabinet is very well done for functionality and with a modern amplifier sounds good, plays well! One could surmise that this is parts from many donors and that’s why “we” affectionately call it Frankenstein! 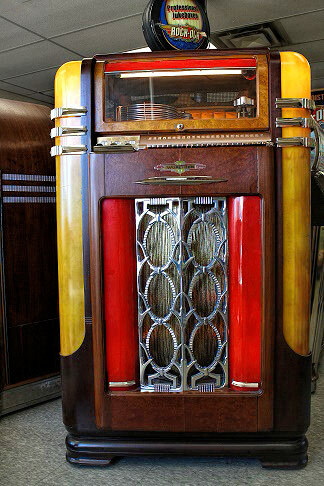 Vintage 1946 Rock-ola Jukebox 20 Records. Great sound! 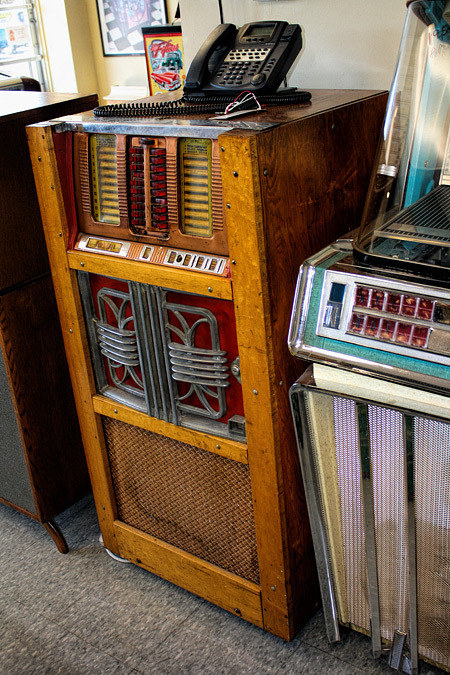 **NOTE… I will be liquidating storage inventory of used UN-restored jukeboxes. Please keep checking back, when I am ready to sell they will be listed. 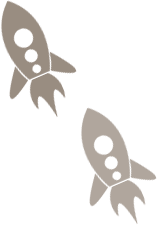 Please do not call for details or a equipment list before machines are listed on this site as I I’m still making determinations on what to sell and what to charge. Thank you.